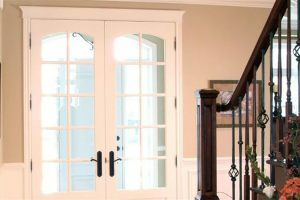 French Door, also known as French Window, is the door that has glass panes or panels throughout its length. 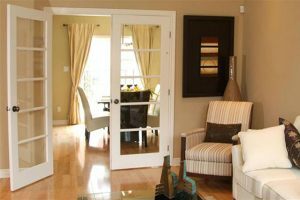 French Door is a smart choice for customer who wants natural light and a stylish door into a home. 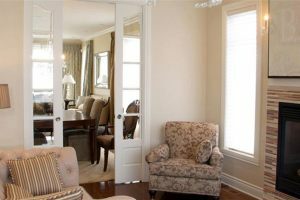 A French Door can give you an open feel and reduces sound. 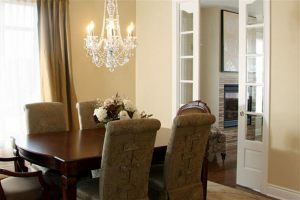 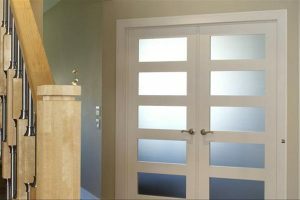 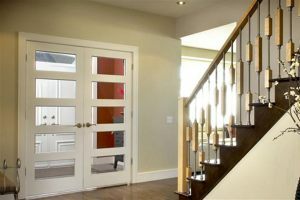 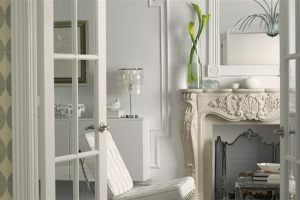 At Elite Mouldings Toronto Showroom, we display several designs of French Doors. 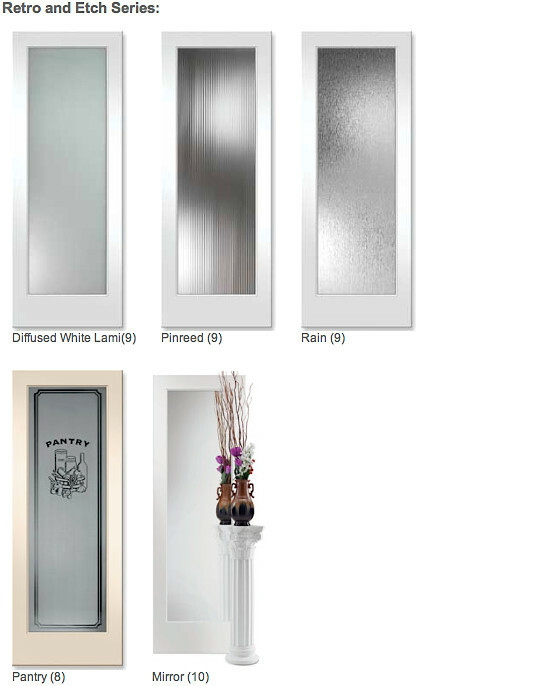 There are Retro and Etch Series, Builder Series, Castlite Series, Designer Series and much more. 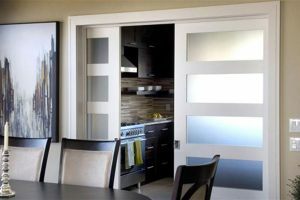 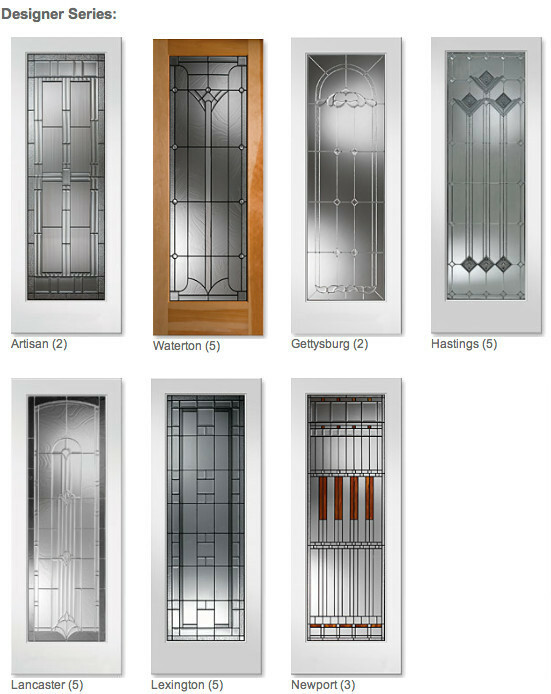 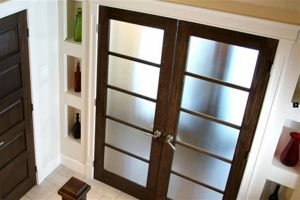 Our french doors have variety of glass designs, panel designs, and wood species options that can make your door unique and your home special. 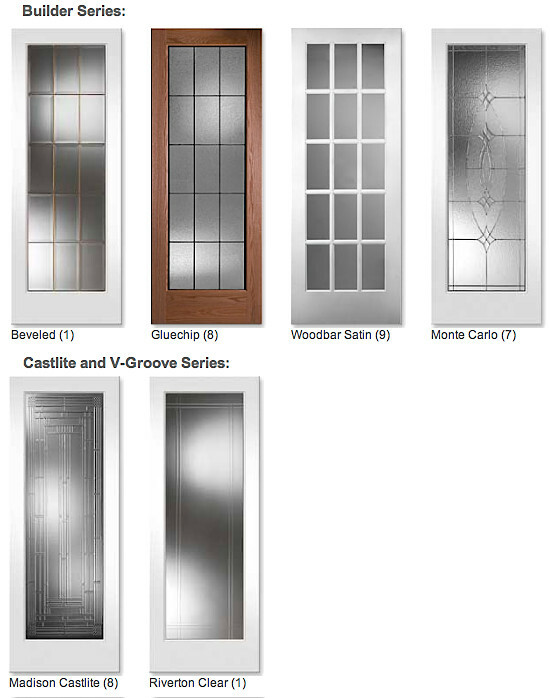 Check out our French Door Special or Contact Us for more details.